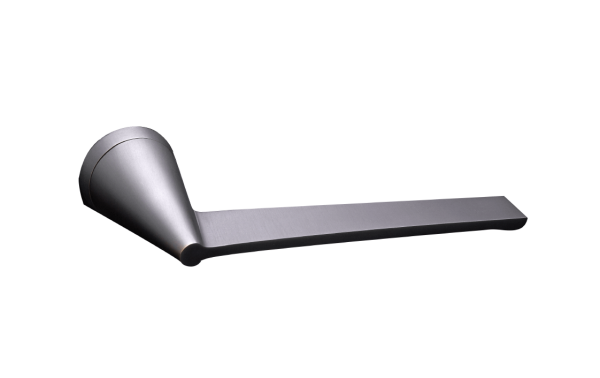 This pull handle, inspired by the consummate Italian designer Giò Ponti, provides a simple, elegant way of opening a sliding door. 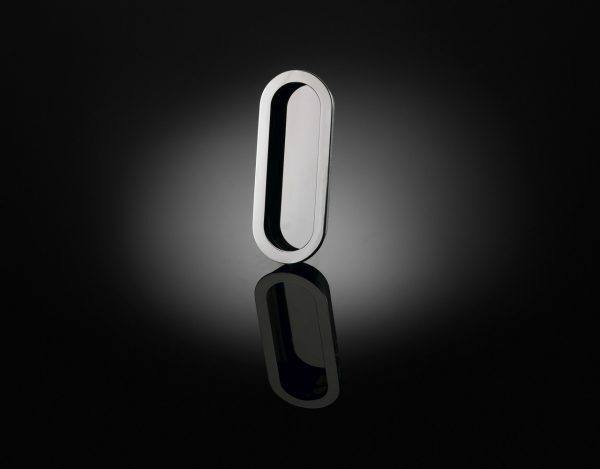 Occupying no additional space, its simple curved form avoids any difficult corners. 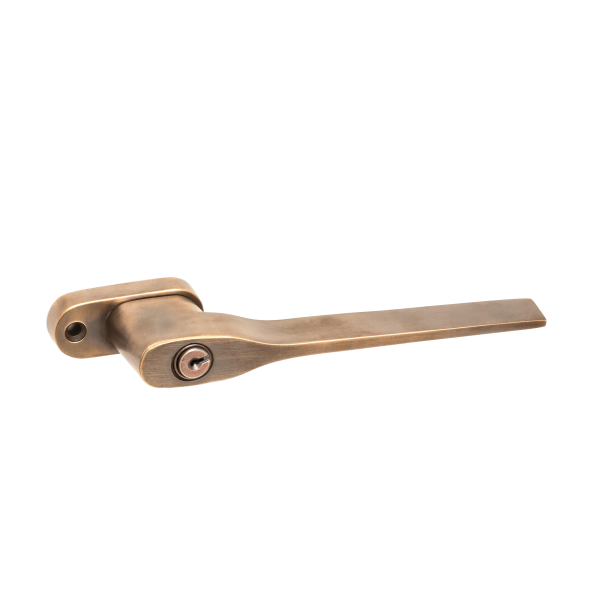 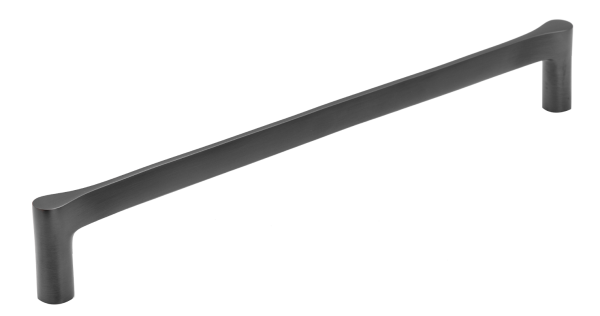 Like all Izé luxury hardware, the flush pull handle is available in all the Izé finishes.